KENT is constantly innovating and providing solutions to protect people from harmful diseases. 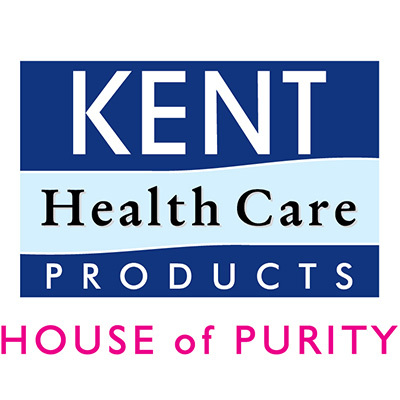 Driven by the purpose to offer good health to one and all, KENT is, without a doubt, the best guardian of your family’s health and lets you drink pure, breathe pure, eat pure & live pure. Minimum quantity for "Kent 12" Fresh Air Exhaust Fan" is 1. Minimum quantity for "Kent 9" Fresh Air Exhaust Fan" is 1. Minimum quantity for "Kent Jewel 1200mm Ceiling Fan - Brown" is 1. Minimum quantity for "Kent Jewel 1200mm Ceiling Fan - White" is 1. Minimum quantity for "Kent Allure 1200mm Ceiling Fan - Topaz" is 1. Minimum quantity for "Kent Rover 1200mm Ceiling Fan - Silver Brown" is 1. Minimum quantity for "Kent Jaguar 1200mm Ceiling Fan - Pearl Ivory" is 1. Minimum quantity for "Kent Jaguar 1200mm Ceiling Fan - Biege Brown" is 1. Minimum quantity for "Kent Jaguar 1200mm Ceiling Fan - Silver Blue" is 1. Minimum quantity for "Kent Pride 700HS 900mm Ceiling Fan - Brown" is 1. Minimum quantity for "Kent Pride 1200mm Ceiling Fan - White" is 1.